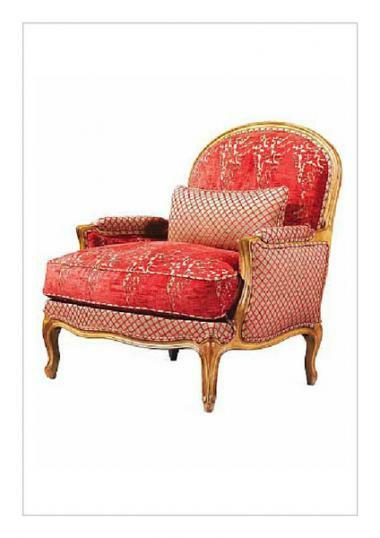 Louis XV style chair imported from France. Curved head and legs with a little detail around the frame. Very comfortable! 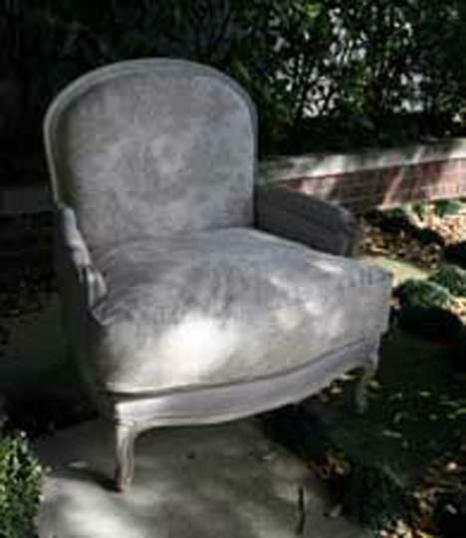 Can be painted or polished and upholstered in fabric or leather. If you are interested in this piece or would like more details please call us on +64 9 529 1660 or email info@js.co.nz quoting #4-30.